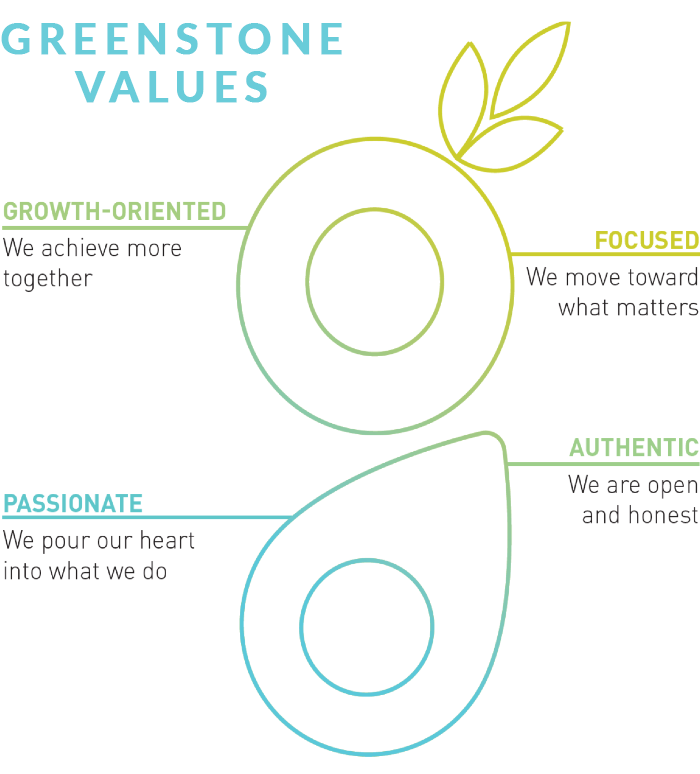 Greenstone is a part of the Cultura Technologies family, who is owned by Constellation Software, Inc. (CSI), an international vertical market software specialist. Greenstone delivers innovative, mission-critical solutions to North American agribusinesses. 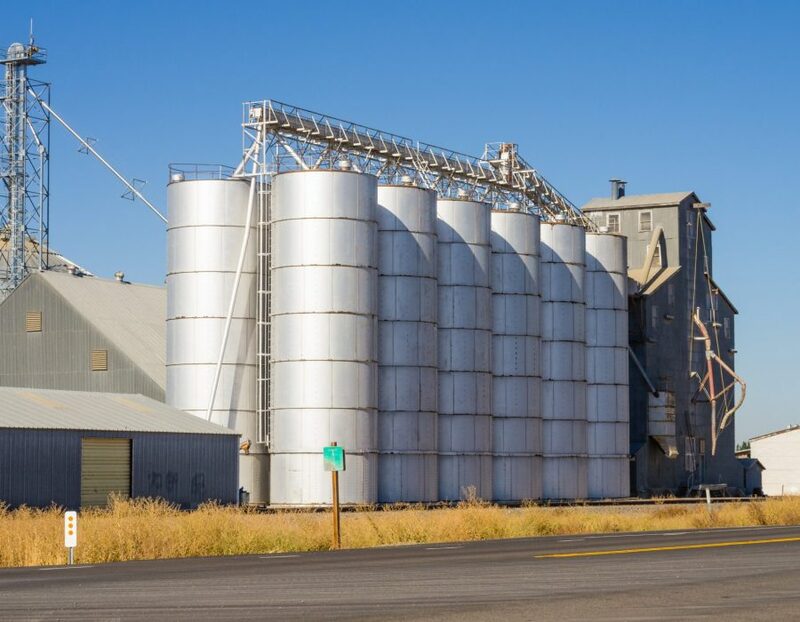 We retain a commanding share in the US grain origination software market, serving over 400 customers and 5,000+ ERP users throughout North America. Greenstone is an independent software provider, not aligned with or owned by any agribusiness industry suppliers. This means our sole focus is to provide innovative and powerful software solutions to our valued clients. We care deeply about our clients and their success and make improvements and decisions based on their feedback. Our products have been in the marketplace for over 40 years, providing customers with the combination of stability, consistency, and innovation they need to grow and remain profitable. Our diverse team leverages decades of agriculture and software industry experience while sharing a deep knowledge base and passion for the customers we serve. We remain authentic and proud because of the legacy we carry through our core products while staying focused and growth-oriented to provide cutting-edge solutions for our valued customers. Our strategy for continued success is three-fold: to invest prudently in our core products, to enable our customers to maximize value from their investment in our solutions, and to grow our portfolio of solutions through acquisitions or in-house innovation.